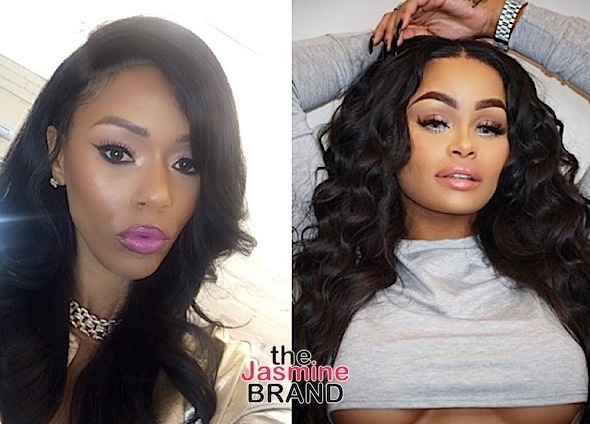 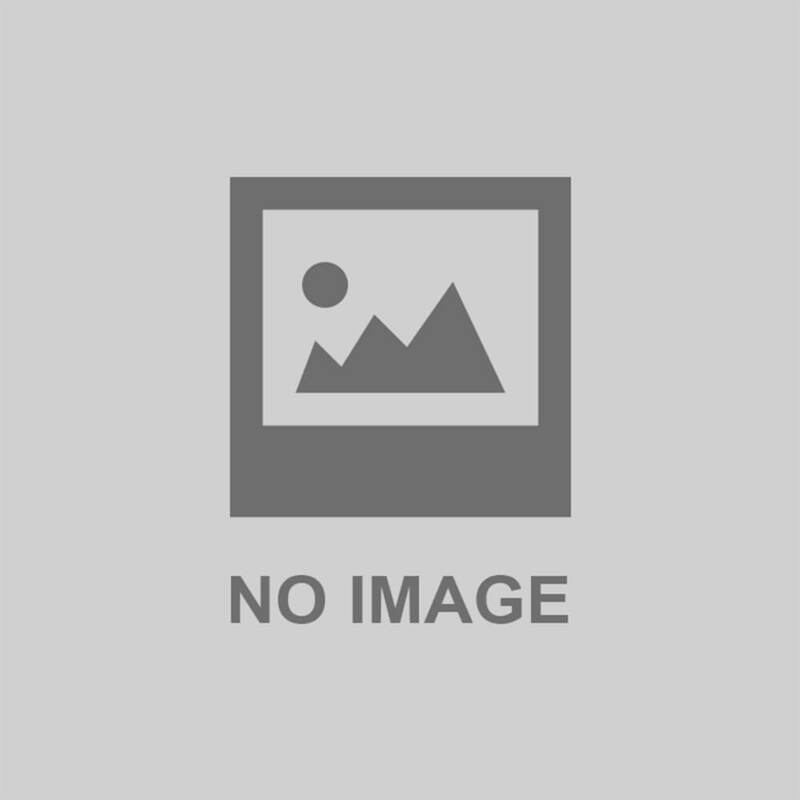 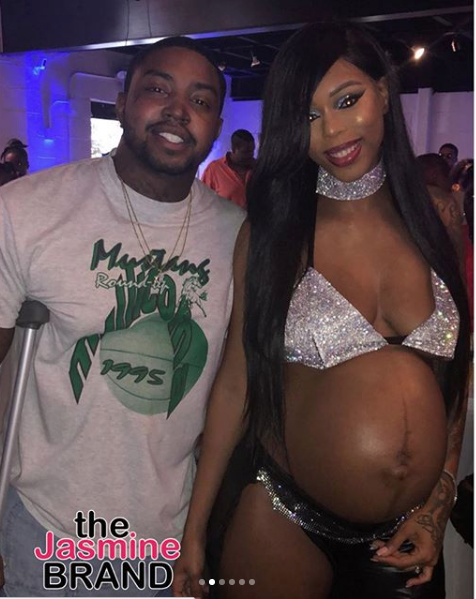 EXCLUSIVE: LHHAtl Bambi’s Pregnancy Photos! 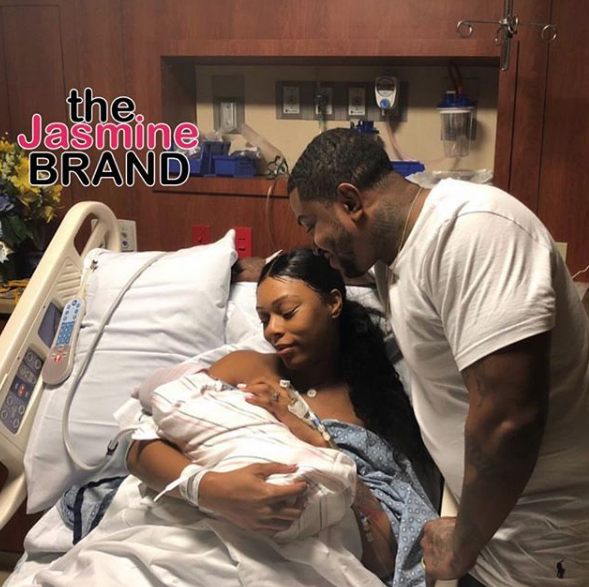 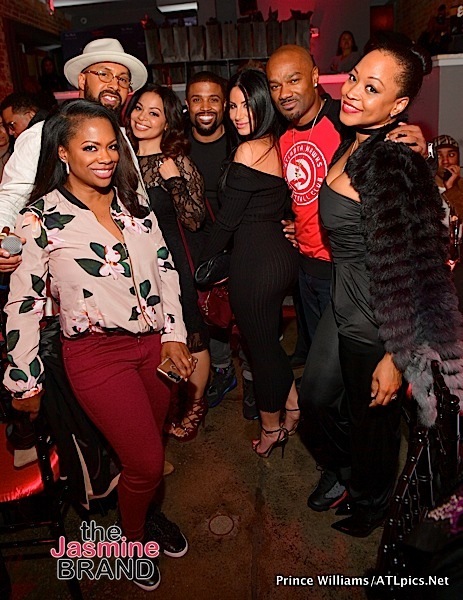 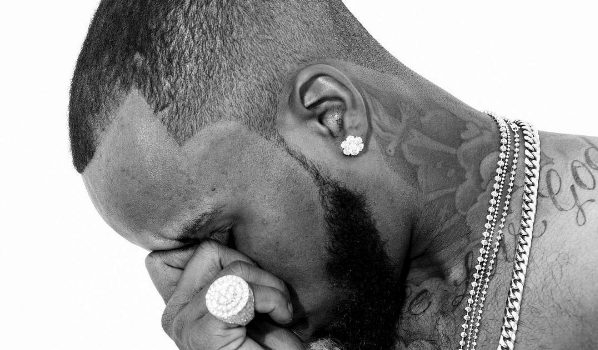 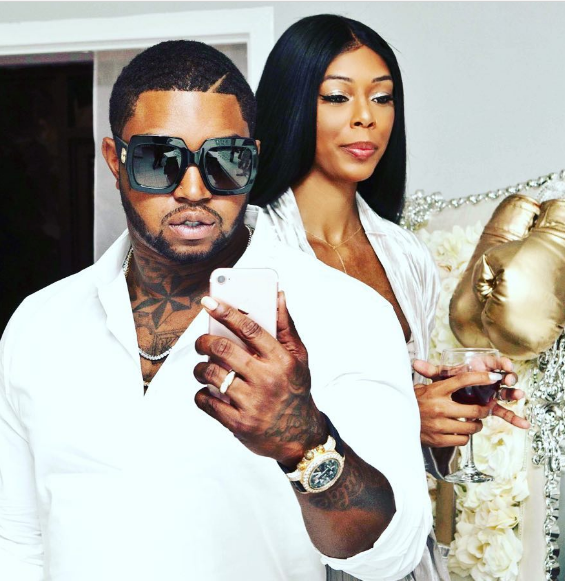 EXCLUSIVE: LHHAtl’s Bambi & Scrappy Are Having A Baby! 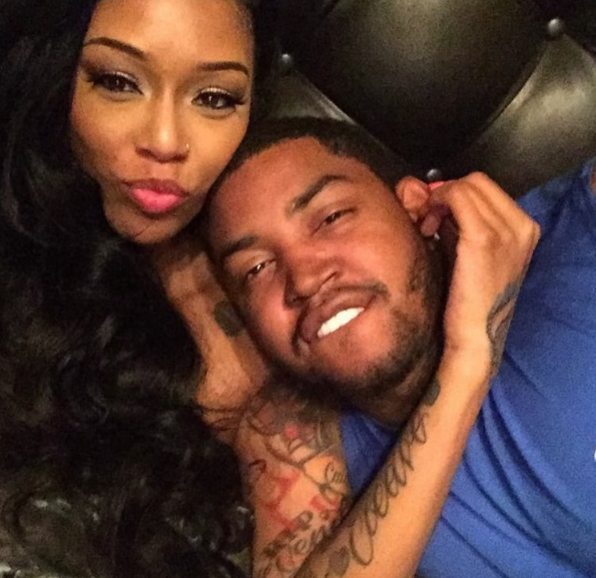 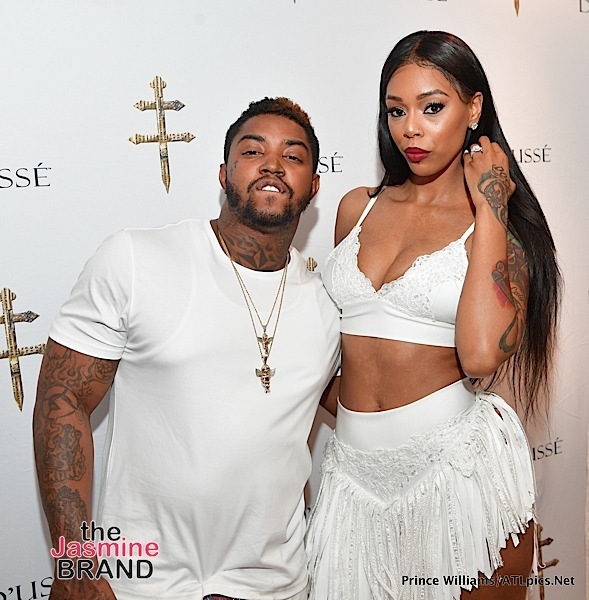 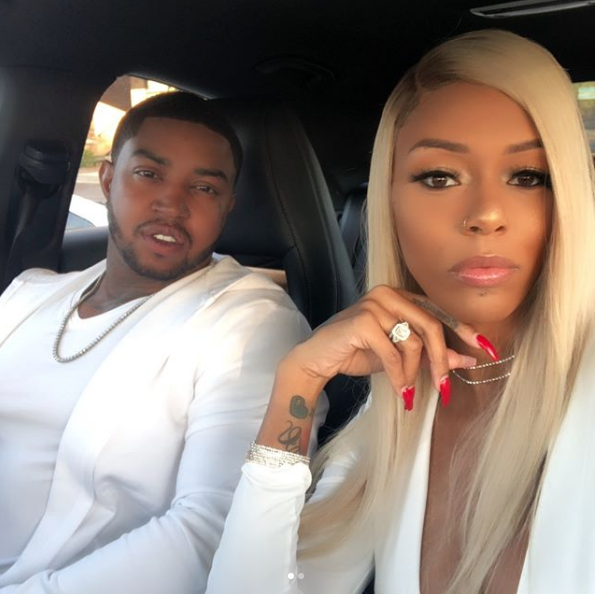 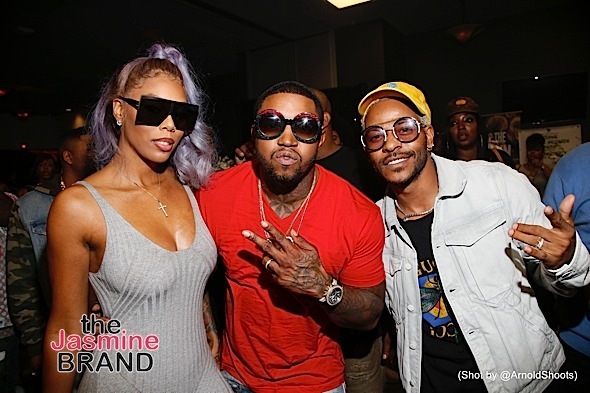 EXCLUSIVE: Reality Stars Lil Scrappy & Bambi Are Married!